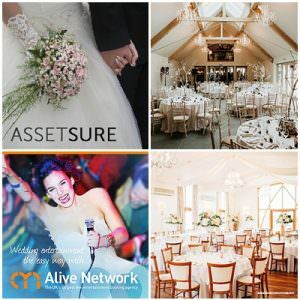 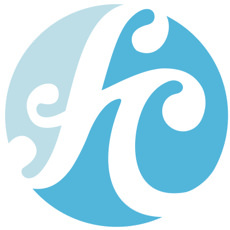 Function Central is one of the UK’s leading wedding music agencies, providing outstanding live bands, musicians and DJs to thousands of satisfied brides and grooms every year. 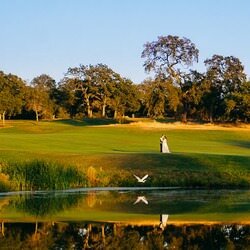 We are the premier wedding venue in the Sacramento region and we’d like to make your special day as memorable as possible. 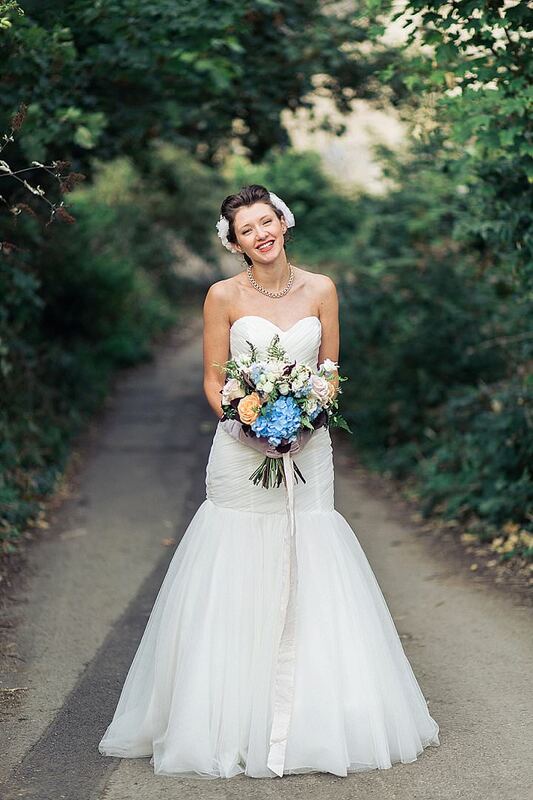 The stunning landscape of the foothills makes for a truly magical venue to have a wedding. 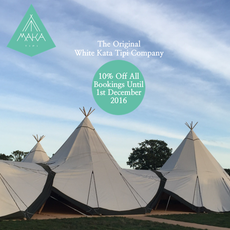 Maka Tipi is a boutique tent company creating amazing spaces and events with our beautiful white giant hat tipis and stretch tents. 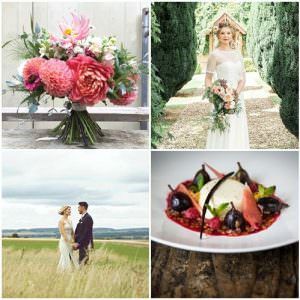 We specialise in tipi weddings and deliver a personal and intimate level of service to make your day the most memorable and inspiring experience it could ever be.